Tony Post is probably best known as the CEO of Vibram during the rise of FiveFingers. However, in his post-Vibram days, Post has founded a new company, Topo Athletic, that does away with the five toe design and instead draws inspiration from the Japanese tabi (aka the ninja shoe) to be the Topo two-toe. They're also coming out with regular non-split toe shoes, but I digress. 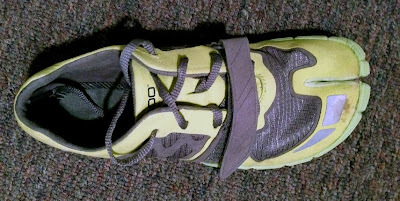 Topo has different lines for different purposes: the RR for racing, RT for training, and RX for cross-training/lifting (the ST is their regular non-split toe shoe, but I'm not sure of where it fits into the line as of this writing). In a bit of a change of pace from my normal running shoe reviews, because Cait Chock guilted me into lifting more, I'll be reviewing the Topo Athletic Train RX (sometimes called the M-RX for men and W-RX for women). The Topo Athletic Train RX is Topo's cross trainer, designed for weightlifters, Crossfit athletes, scrawny runners who got guilted into doing gym work, and anyone else looking to get their swole on (other than Olympic lifters with their crazy lifting shoes with wooden high heels). They have a 10-13mm stack height (4mm rubber outsole, 6mm EVA midsole, 3mm removeable insole) and are built off of a zero-drop platform, and weigh in at 7.8oz for a men's size 9 and 6.3oz for a women's size 7. The idea behind the Train RX is to allow the big toe to act independently of the lateral four toes. While the lateral four toes are all controlled primarily by the two flexor digitorum muscles, the big toe is on its own set of hallicus muscles. (I'm sure one of you anatomy geeks is going to try to call me out on interossei, lumbricals, and digiti minimi, but just bear with me. How much are you really pushing off your pinkie toe, anyway?). In theory, separating the big toe should allow that toe to better stabilize the foot. Sounds like a pretty good idea, especially for heavy, compound, standing lifts, like deadlifts and squats. So, how well does it work in practice? Up until now, I've been lifting in whatever thin midsole shoe I happened to have laying around (the Brooks PureDrift and SKORA Form were the usual subjects). 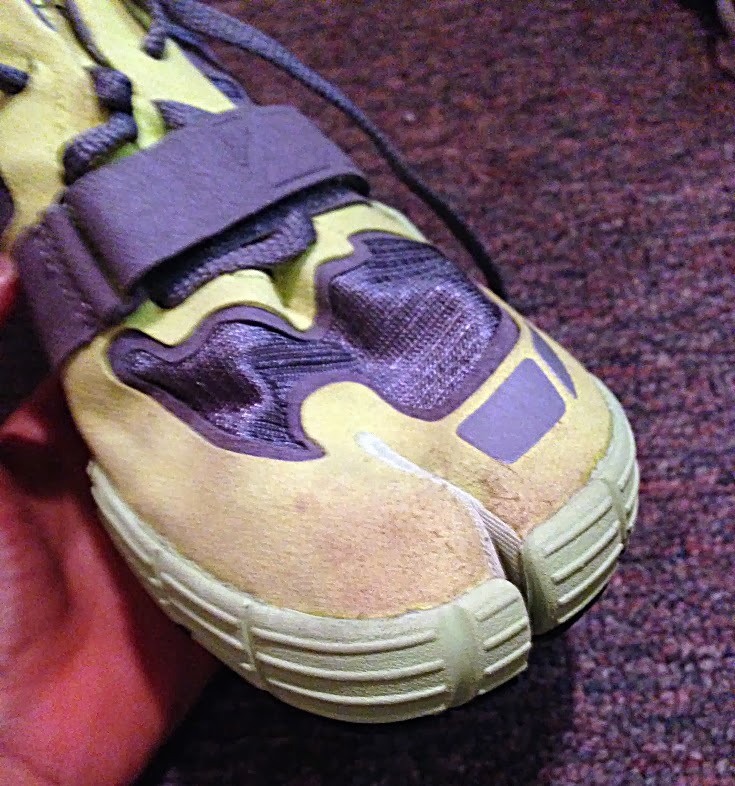 I used to lift in old worn-out running shoes, but those same midsoles that provide cushioning for running will destabilize you/rob you of power during heavy lifts, so while worn-out running shoes are fine if you stick to machines and isolation exercises (e.g. curls), they're not the best choice for standing compound movements (e.g. squats, deadlifts, etc). For lifting, the Train RX blows the minimal running shoes that I had been using previously out of the water...but perhaps not for the reasons you'd suspect. Hands down, my favorite feature of the RX is the stabilization across the instep. 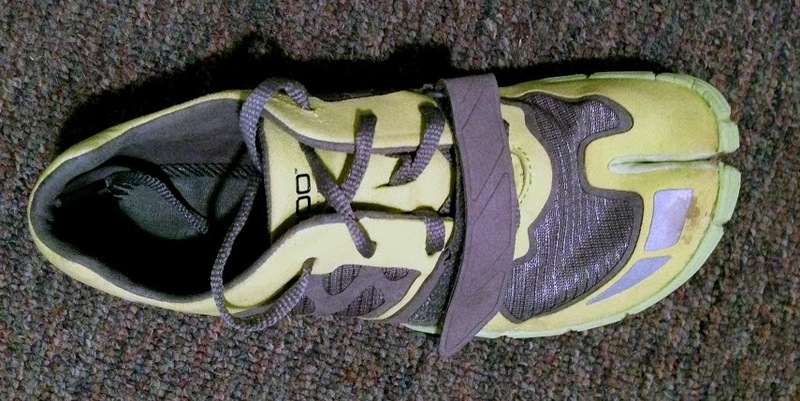 The stabilization strap locks down your foot and adds some lateral stability. I was having some serious problems sliding around doing hack squats in my other shoes, but I had no such problems with the RX (and was actually able to add 10lbs to my lift). The RX also has much more arch support than the other shoes I was using, which further seems to lock down the foot during some of the heavier lifts that I was doing (well, heavy for me...). Even with the arch support, the RX is pretty flexible, with a fair bit of forefoot flexibility, and plenty of lateral flexibility. I've found that I don't need to be quite as picky with flexibility with a lifting shoe as I do with a running shoe (the RX is less flexible than the Drift and Form I was using previously and it hasn't bothered me), but it is nice to have that flexibility for calf raises and such. There's also no real heel counter to speak of. 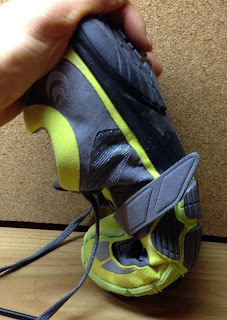 I did have to take out the RX's insole though. With the insole, there was just too much underfoot for a lifting shoe, in my opinion. This made them a little bit too large (I went with my normal running shoe size), but I was able to cinch down the laces and stabilization strap and I'm still sliding around less than I was in my other shoes. While I was able to flex the big toe pocket separately from the lateral toe pocket, I'm not sure how functional it actually was in practice. I could feel my toes all engaging during lifts, but I feel that with regular shoes too. 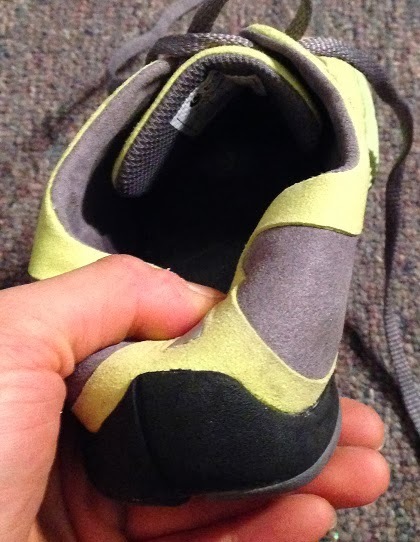 I don't think that there was any more toe engagement than in regular shoes, since all of the toe motion was happening inside the shoe, rather than flexing the shoe itself. I like the RX for lifting, but I think that I would probably like it just as much without the tabi toes. Traction is good on most surfaces. I mean, it is Tony Post who used to be with Vibram, so the outsole better be good. As far as I know, it's not Vibram rubber, but it's pretty sticky, whether you're on rubber gym floors, concrete, asphalt, or whatever. The only surface I had any trouble with was the basketball-court-esque wood that the gym by my parents' house uses at their squat rack. Even then, I was fine squatting, when all my weight + the weight I was lifting was coming through my shoe. 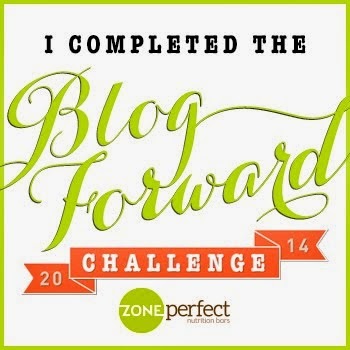 The problem arose when I was sitting on the bench that they also have on the wooden part of the floor and was doing some overhead work, and my feet were sliding around a little. One downside to the RX is that you need special socks. Topo includes one pair of tabi socks, and you can either buy more tabi socks (from the Topo website or elsewhere) or go with Injinjis. You can technically wear regular socks that are loose/stretchy enough to squish between your toes (and I did end up doing that more than once), but it's not the most comfortable hack and is probably a good way to put holes in your socks. Alternately, you can go sockless, and they don't rub or chafe, but the RX's upper is HOT, and you will sweat and probably make them smell really bad. They do use an anti-microbial lining, but I have yet to find a shoe whose anti-microbial lining was able to stand up to continued sockless usage and not eventually get disgusting. Also keep in mind that the RX is designed as a lifting shoe, not a running shoe. It can work as a running shoe in a pinch, but there are plenty of shoes out there with midsoles that provide smoother transitions, uppers that are more breathable, and give similar support and cushioning at a lighter weight. Not that the RX is heavy (it's not), but dedicated running shoes of similar support and cushioning tend to be even lighter. 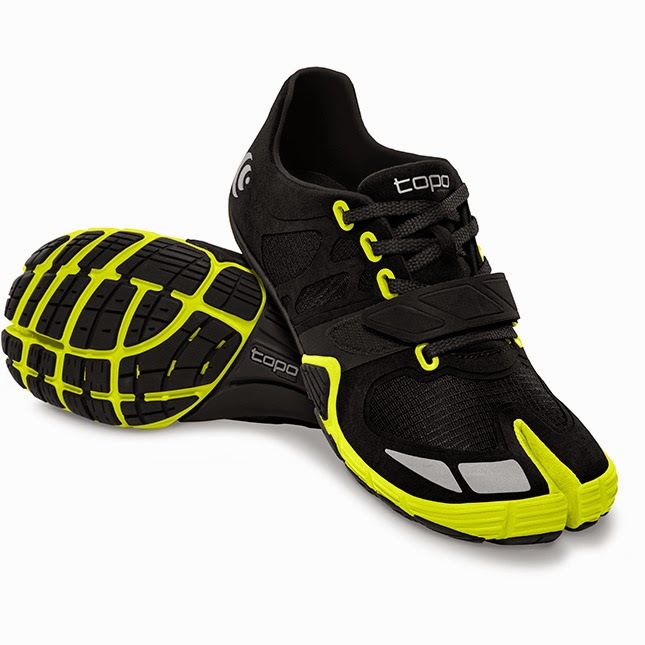 The Topo Athletic Train RX retails for $110 and is available on the Topo Athletic website and at shoe stores that carry Topo Athletic shoes. They run somewhere between true-to-size to a half-size large, depending on whether you're using the insole and wearing socks, and how you like your shoes to fit, so ideally, you'll try them on first. Full disclosure: The Topo Athletic Train W-RX was provided free of charge in exchange for a review. The opinions contained in this review are mine and based on my experience, and do not reflect the opinions of Topo Athletic or anyone else. Your website consists of a lot additional info that provides much more understanding and much more suggestions concerning the subjects you've provided inside your website.